Memorial Hermann is already quite impressive, with 20,000 employees and 13 hospitals, (4 of which are located at the TMC), and the new additions will almost certainly facilitate the further growth of medical knowledge at the TMC. 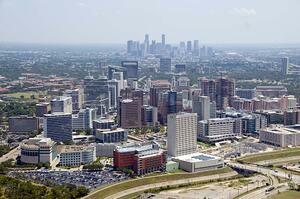 As part of the Breaking New Ground Project, Memorial Hermann has garnered more $200 million from philanthropic gifts. The funding includes $150 million for renovation and expansion and $50 million for costs associated with the Texas Trauma Institute. Expansion of the John S. Dunn Burn Center, including seven shelled floors and six shelled operating rooms will be constructed to accommodate future growth with the potential of adding 264 beds. 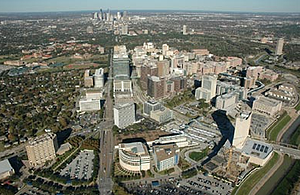 With so many active facilities, health care professionals and researchers, Texas Medical Center is among the foremost health research hubs in the nation. Furthermore, the TMC conducts more than $150 billion in research annually, making it a fantastic market for lab product sales. 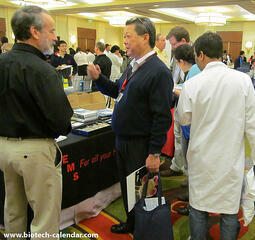 Next year, Biotechnology Calendar, Inc. will host hundreds of these researchers at the 16th Annual BioResearch Product Faire™ at Texas Medical Center, Houston, on January 22, 2016. This event at The Texas Medical Center attracted 454 attendees last year, from numerous health-related departments and careers. These attendees included 126 purchasing agents, professors and post docs, and 67 lab managers, from 44 different research buildings and 80 on-campus departments at TMC.